Looking for bolder and more defined features? 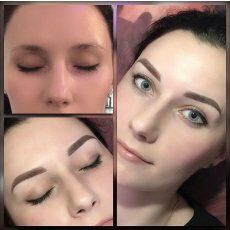 Well your dream can become a reality with microblading. 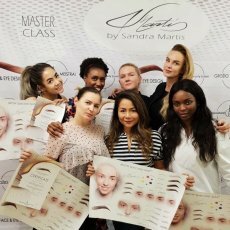 I have experience in Beauty industry over 10 years and can use microblading to shape your eyebrows, define your lips, and make your eyes bolder! Fully qualified, Licensed and Insured. 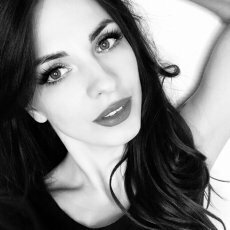 I offer Microblading eyebrows, Eyeliner, Eyelash enhancement, Lip liner and Lip contour to make you look like your best self. I can offer this treatment at top beauty salon in Hampton (TW12 2JA). Patch test required 24 hour before treatment. £10 will be charged for patch test which will be deduct from your treatment full price. Top up also required 4-6 weeks after treatment. Please call 07414653742 or text for an appointment. 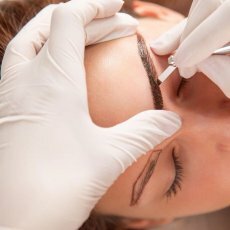 Taking care of the eyebrows after you have got them microbladed is very important. In the initial days, when the area is healing certain things have to be kept in mind. At first the hair strokes will appear quite bold and dark, but as the area heals slowly, it will soften up and start to look natural. Flakes might also appear and it is very important to not to pick them. Also it is important to not to get waxing or plucking done prior to the appointment. 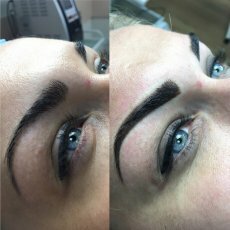 The natural brow will help the technician in deciding the perfect shape for your brows. The most important thing is to communicate with the technician. Explain him what exactly you want and ask him to explain all the things clearly. The technician is going to give you some ointment to apply which must be done as is asked. 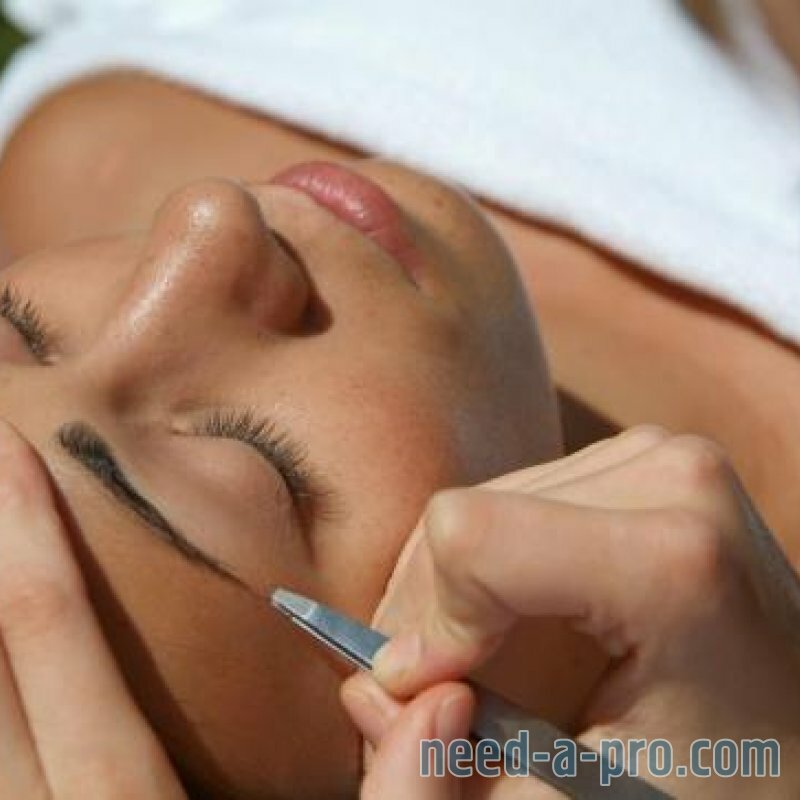 If the eyebrows get soaked in water, wipe it away using a cotton pad or a tissue. Also some swelling might show up which is perfectly normal. The area might itch and may appear red. But what one must keep in mind is not to scratch it. 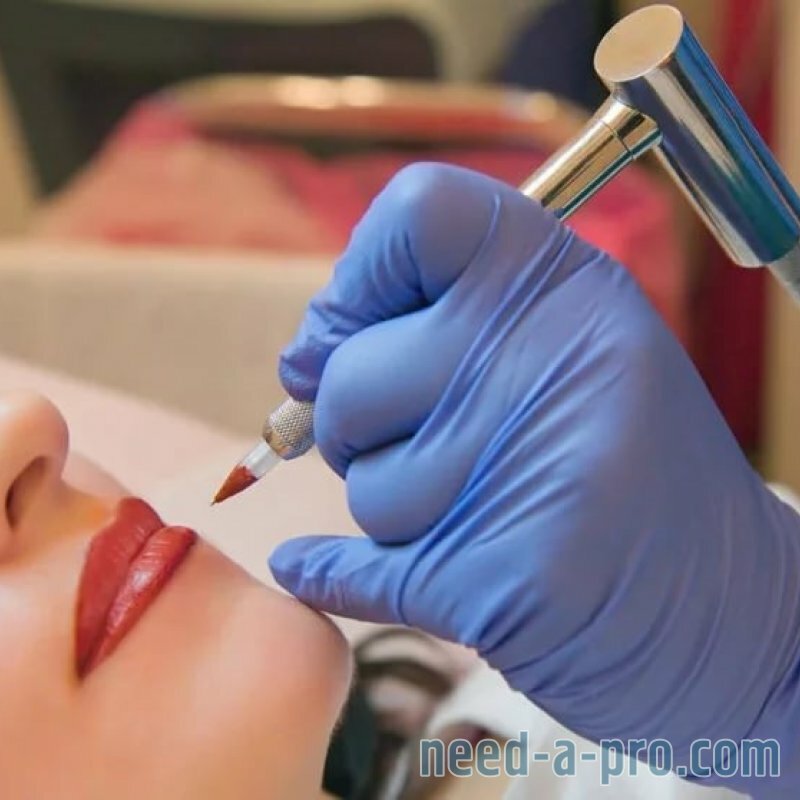 Getting it retouched depends upon you. You need to talk to your technician regarding it. Some people get it done every year and some do it with a gap of 2 years. It is also to be kept in mind to not get hair stroke eyebrows done if you are pregnant or have diabetes. Caffeine and alcohol should be avoided in the days leading up to the appointment which would minimise and bleeding after the procedure. 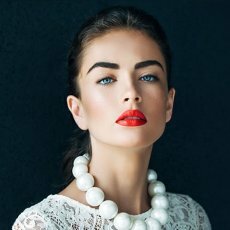 Oily skin also makes it difficult for microblading. 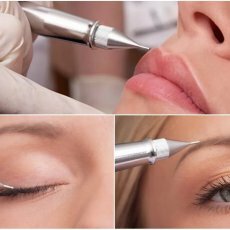 One must also keep in mind that these are semi permanent eyebrows and the results will only last for a maximum of 4 years. 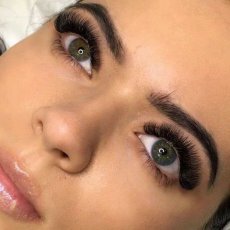 Not taking proper care of the eyebrows after the process might just ruin your entire dream of getting those perfect brows which you wish to achieve. 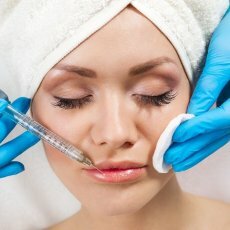 These semi permanent eyebrows require minimum care and thus is being opted by a lot of women these days. And it is quite obvious. These days when you see models walking on the ramp with those perfect on fleek eyebrows, you ought to feel bad for your untamed and thin eyebrows. Also one must keep in mind that the results are not seen right after the first session. Also after it is done, the technician would be calling you again after a month for a touch up. Because after a month the healing process is complete and thus the technician would be able to see and judge if any touch up is required. 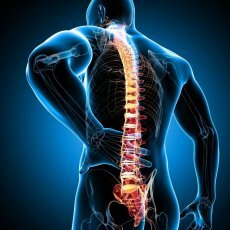 Healing process is different for every client. For some it might heal in 3 weeks whereas some take about 5-6 weeks to heal. It is also very important to protect your skin from the sun till the healing process is complete.